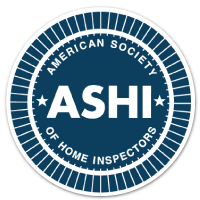 Our team provides you with over 50 years of experience in the home inspection field, and each partner brings something unique to the table. Our community of inspectors work together behind the scenes to put their combined knowledge and a variety of skillsets to work for you so that you will be provided with the information you need to make an informed decision about your real estate transaction with ease and without surprises waiting for you on the other side of your home purchase, sale, or investment. It only takes one phone call! 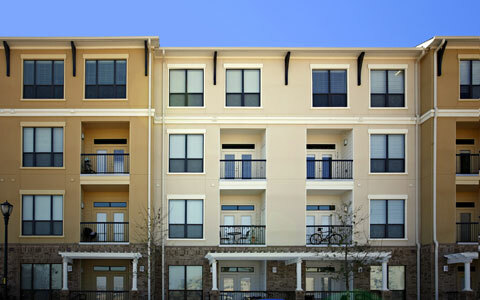 We want you to understand everything you need to know about the property in question. 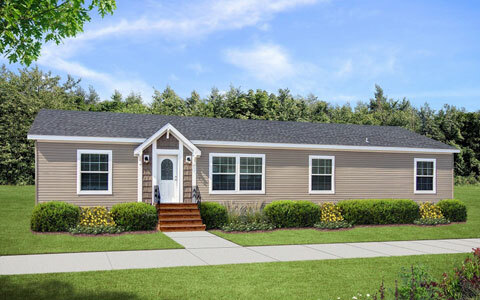 After your inspection, we will present our findings to you as a slideshow and will showcase the positive as well as the negative attributes of the home. Then, we will walk you through the property to point out what we have discovered and to help educate you about how the home works and the long-term value of your investment. 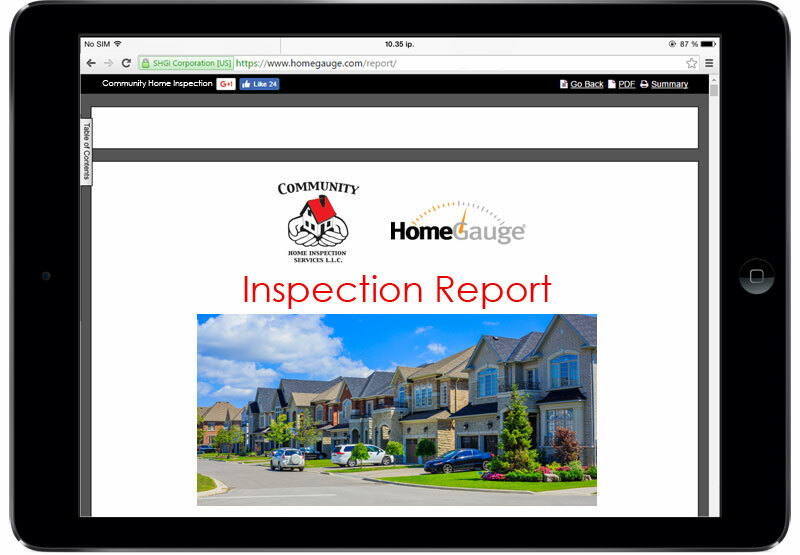 We use HomeGauge software to provide you with a comprehensive and understandable home inspection report within 48 hours. Your report will be similar to a web presentation in that it is filled with high resolution images that will expand when you click on them. The report can even be accessed on your phone or tablet. 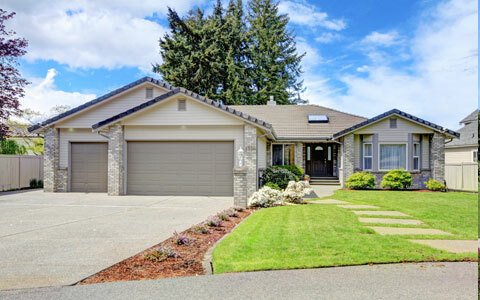 Our HomeGauge reports also include a CRL, or Create Request List, which allows our customers to generate a list of elements from the report or the summary that can be used simultaneously by buyers, sellers, and agents during negotiations to determine what items need to be repaired or replaced, or whether monetary compensation is sufficient. 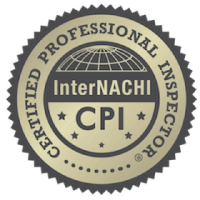 Community Home Inspection Services offers competitive prices on value packages that include Radon Testing and Termite and Pest Inspections. We will help relieve your stress by making all the arrangements for you so that all services can take place at the same time that your inspection is being performed. 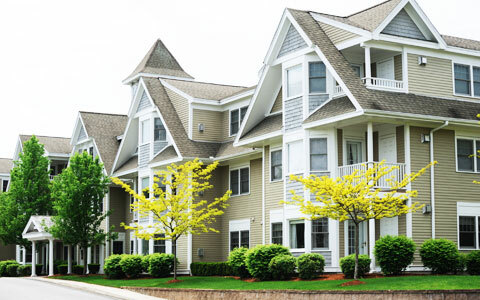 Whether you contact us about an investment property, a house, townhome, condo, or mobile home that you wish to purchase or to put on the market, we will be able to provide you with the exact inspection or package to meet your needs. Please see our services page for more information about what we can do to help you along during the process of buying or selling your home.